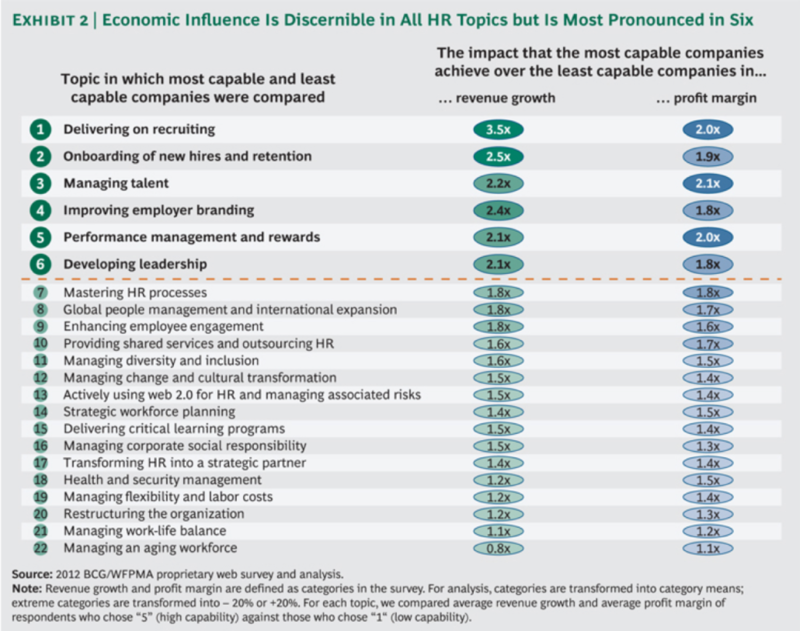 As the answer to “Can we measure something such intangible like employer brand? “ question is obvious the challenge starts when we go deeper with above questions. To track employer branding precisely we must know how to measure the employer brand as complex entity and how to connect the data we collect to the right outcomes.